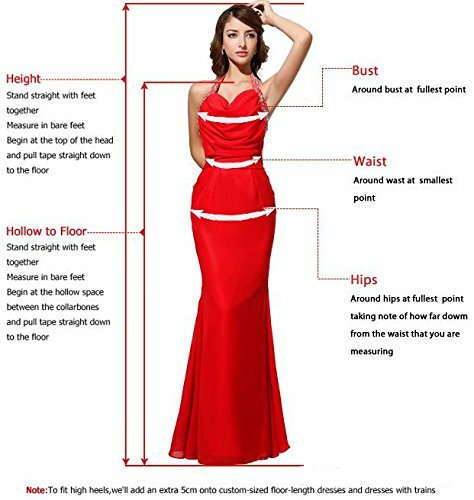 We will contact you to confirm the measurement details. 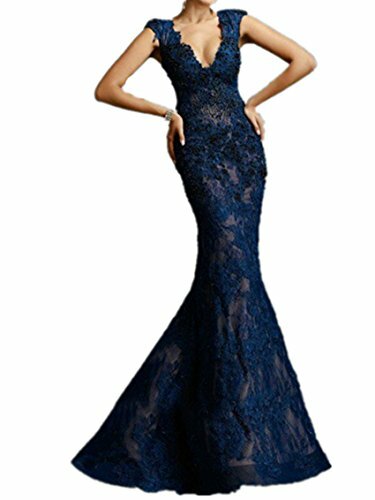 If there’s no reply from you, we will make this dress as our SIZE CHART. 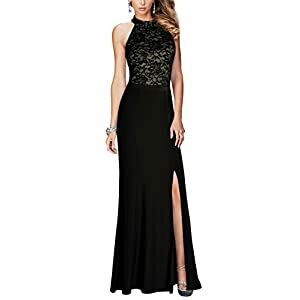 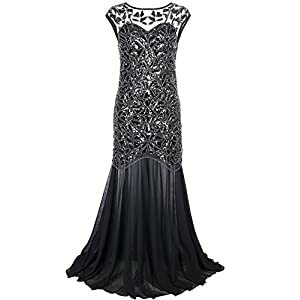 The more quickly you send us your measurments, the more quickly you get the dress. 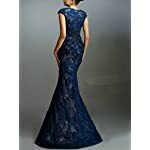 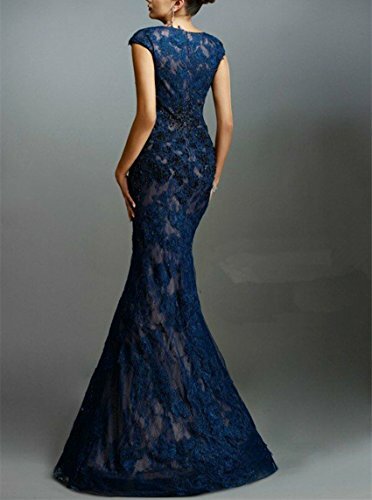 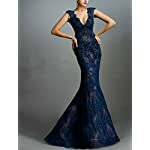 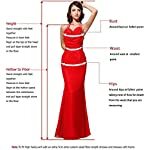 New Deve is a Professional wedding & events dresses seller,factory ,offer affordable price,better quality items.We offer you personal service ,you can tell us what you need, we will try to make it become true,accept custom made and make the dresses according to pictures.Welcome customers and to resellers do business with us.